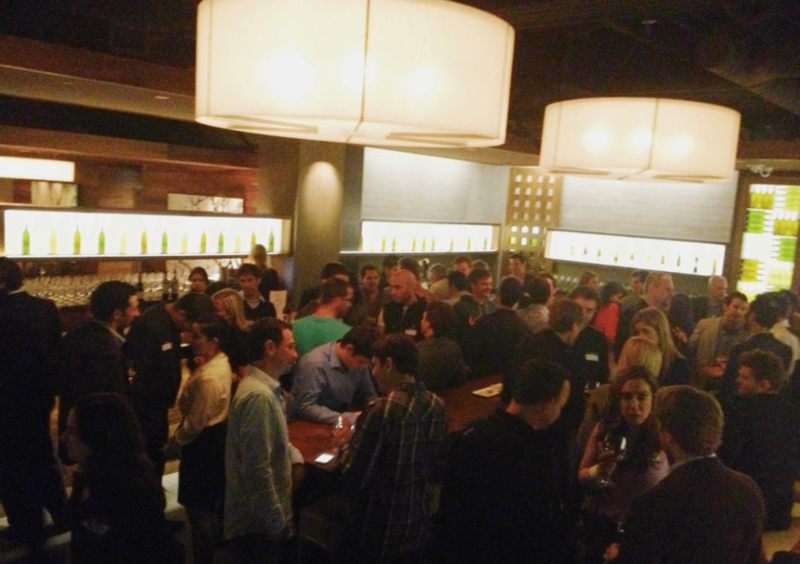 Networking mixers in San Francisco, Palo Alto, Los Angeles, New York, Boston, Boulder, London, and Tel Aviv. 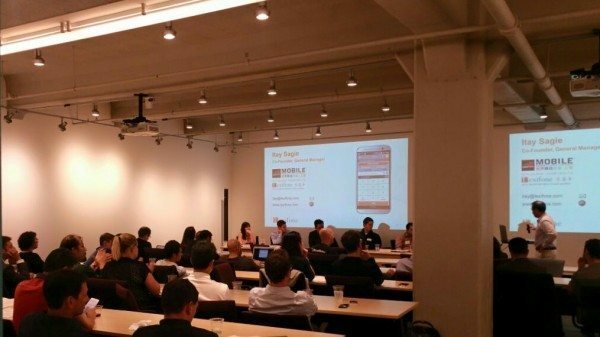 Participation of leading Silicon Valley/New York investors, entrepreneurs, and technologists. We are excited to be back in Palo Alto and host an upcoming networking mixer at Luna Lounge! JFE is launching several new projects this year and look forward to tell you about them at the event. Lets get together and meet awesome tech and startup professionals in the Peninsula. JFE Networking mixers bring together Bay Area's top startup founders, technologists, and business professionals in the Jewish community. We are excited to start the year with you all in 2019! JFE is launching several new projects this year and look forward to tell you about them at the event. 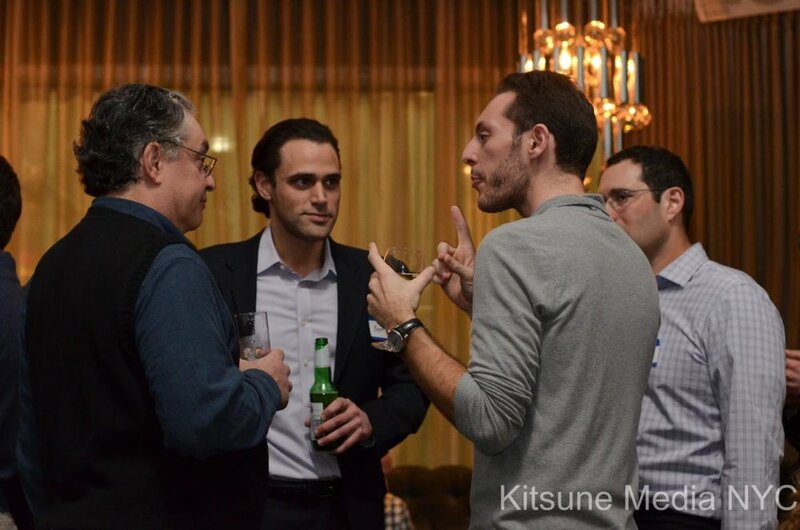 Lets get together and meet awesome tech and startup professionals in San Francisco Bay Area. 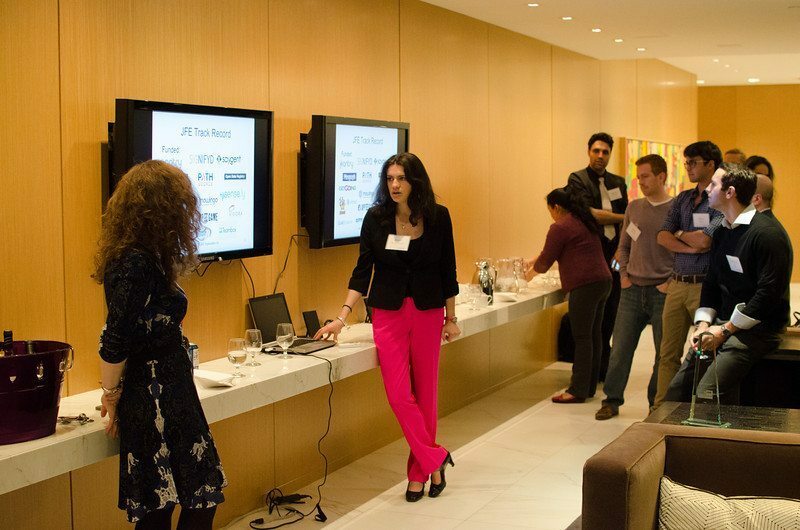 Lets get together and meet awesome tech and startup professionals in San Francisco Bay Area. JFE Networking mixers bring together San Francisco's top startup founders, technologists, and business professionals in the Jewish community. JFE Organization and Jemm Ventures, a venture partnership and startup avisory company that is launching in NY, are hosting a startup show case of the most innovative companies that we identify as Industries of The Future and a VC panel that will discuss the most disruptive investment trends in industries of the future. 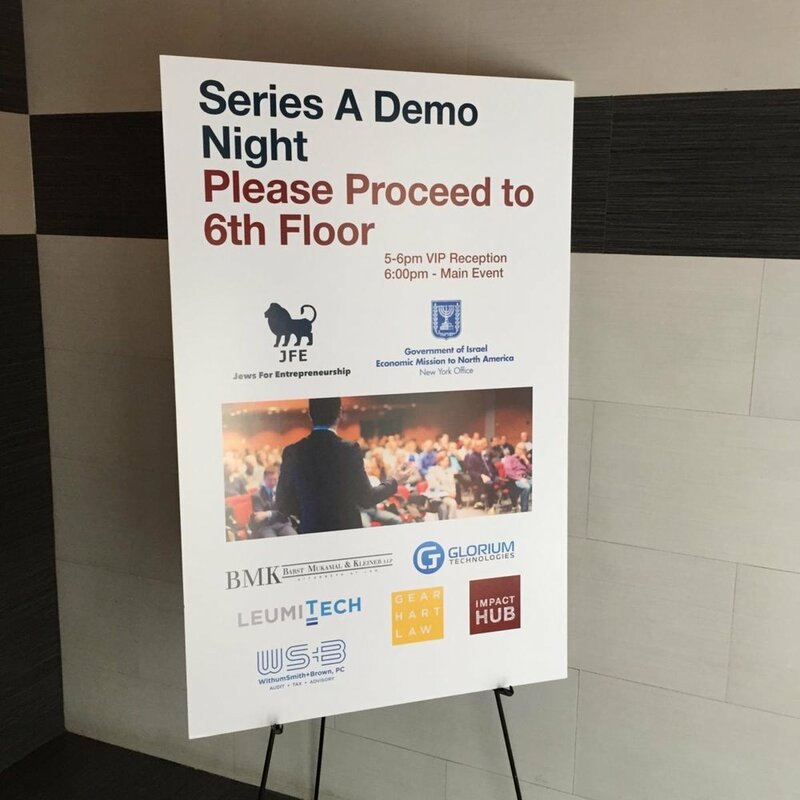 In partnership with Jemm Ventures, JFE Organization is hosting a startup show case of the most innovative startups in our San Francisco/Bay Area network and a VC panel that will discuss the most recent Frontier investment trends in venture investments in Silicon Valley right now. We are excited to start 2018 with a JFE Startup mixer in San Francisco! JFE Networking mixers bring together San Francisco's top startup founders, technologists, and business professionals in the Jewish community. If you're looking for technical co-founders to launch a Blockchain startup, then you should join us! 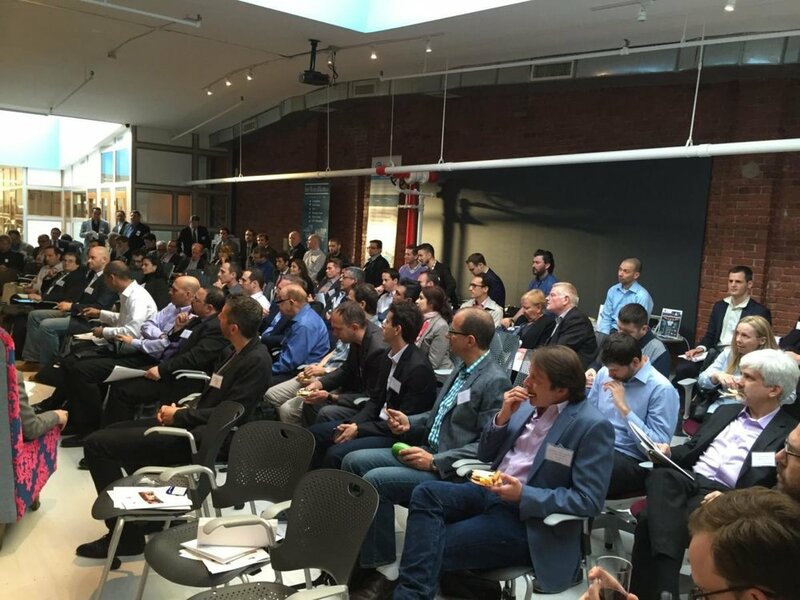 JFE is excited to host JFE VC Talks: What US Investors Look For In Israeli Startups. A panel of leading NYC venture investors will have an opportunity to discuss current investment trends with a focus on Israeli innovation. 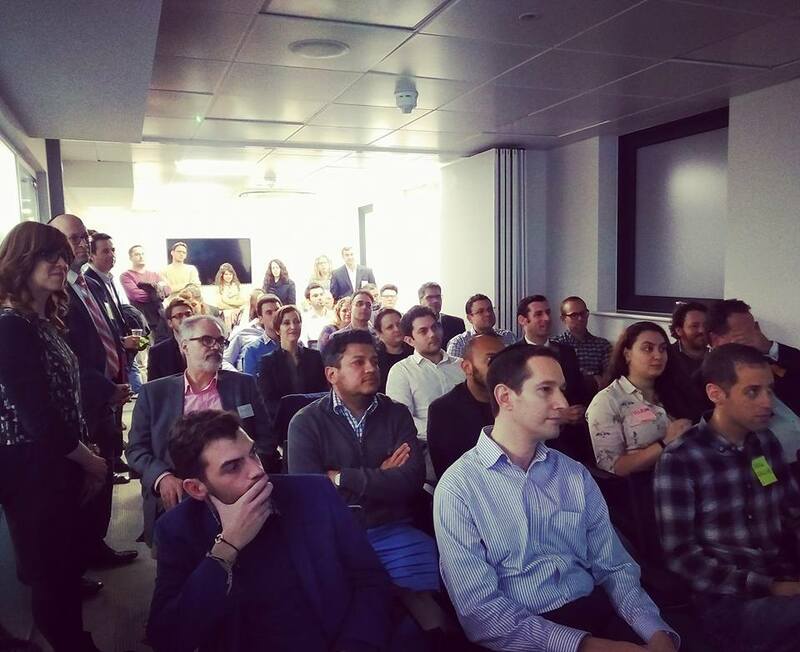 Israeli startup founders (and everyone in our community) is welcome to attend, network, and learn about U.S investment trends in Israeli innovation. 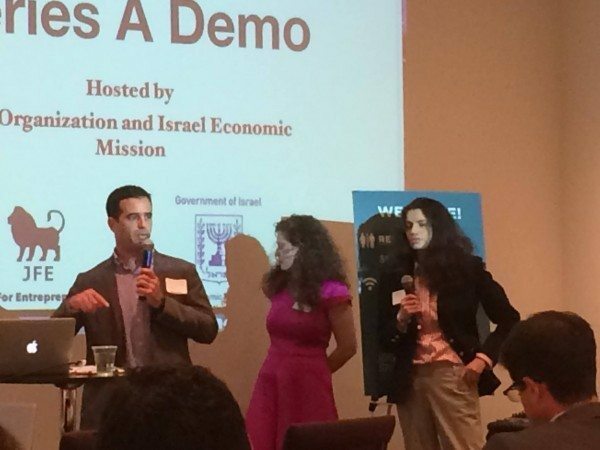 In honor of Yom Haatzmaut, JFE is hosting a startup mixer focused on Israeli innovation. We're excited to partner up with Unshackled Ventures, an early stage venture capital firm that is focusing on a vision to help immigrant founded startups succeed faster. They love to be part of the first 2 years of an entrepreneurial journey for teams with at least 1 immigrant founder.